The Moog MF-104M Moogerfooger Analog Delay pedal is back… kinda. A limited amount has been built, but there is a catch! 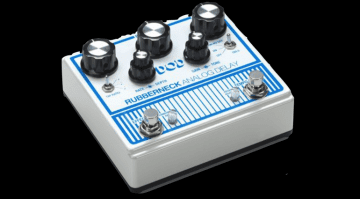 The Moog Moogerfooger Analog Delay has been out of production for a while now due to a lack of crucial components. Now Moog has acquired some and is gearing up for a limited production run. 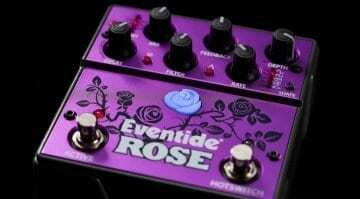 So if you’d despaired of ever getting your hands on one of these pedals, there is hope. Sort of. 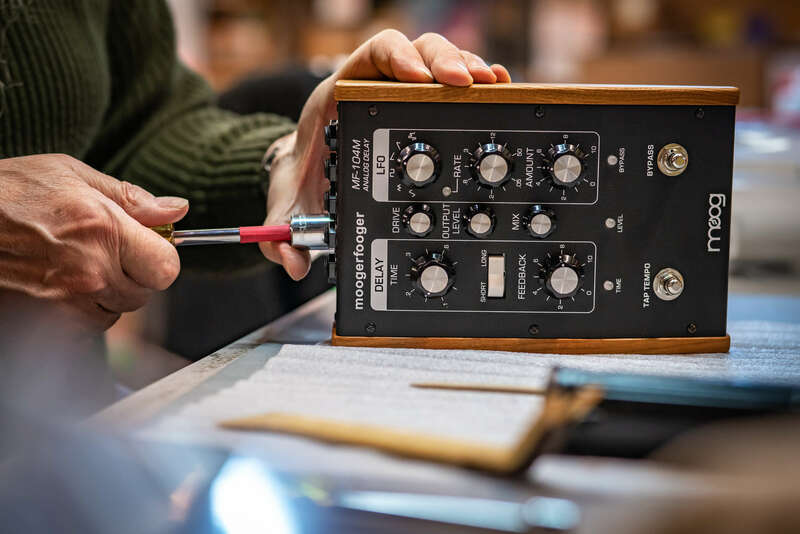 Moog today announced that it has managed to produce a limited number of the MF-104M Moogerfooger Analog Delay pedal. 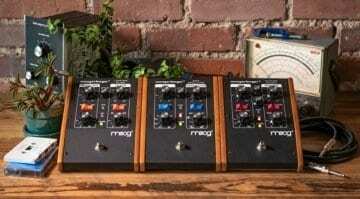 But here is the rub: Moog will only be selling them from its Asheville store in North Carolina! Bob Moog originally designed the MF-104 Analog Delay back in 2000. 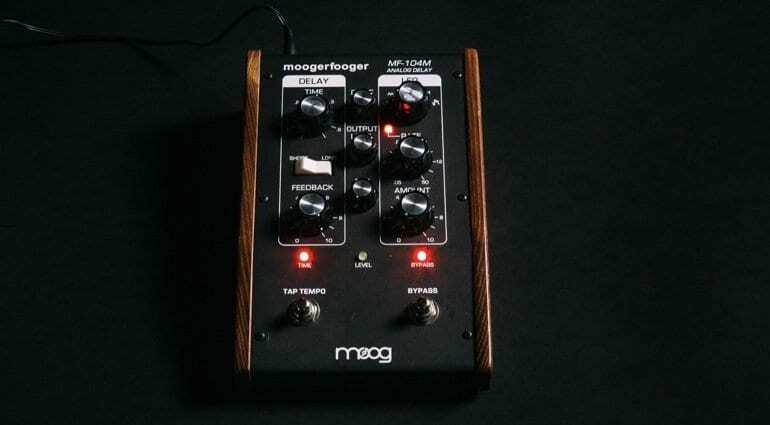 It was discontinued in 2001, but in 2012 Moog introduced the Moogerfooger MF-104M Analog Delay for mass production. But the company ran out of chips and although its briefly resurfaced in 2015 it was again discontinued due to lack of suitable components. 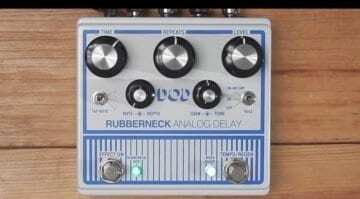 The reason for the low production numbers is that the bucket-brigade delay (BBD) chips this thing needs are running out and they cannot build the analogue delay pedal without them. However, the people at Moog have managed to get their hands on a small amount of the elusive chips and have built a small batch of MF-104M pedals. So small that availability is limited to only one store worldwide – in North Carolina!